China to Issue Dollar Bonds Amid Trade War with the U.S.
China’s Ministry of Finance plans to issue US$3 billion of 5-year, 10-year and 30-year bonds on 11 October 2018. This comes a year after the sovereign tapped the U.S. dollar bond markets for US$2 billion, after a more than 10-year hiatus. 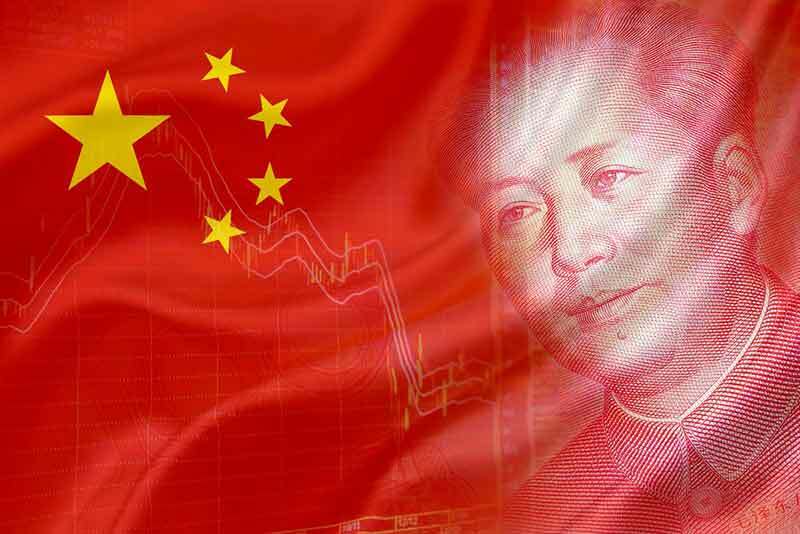 Although the Ministry of Finance has not been explicit on the purpose for the sale, the market has been expecting this follow-on deal in order that China can build out a benchmark yield curve for Chinese offshore borrowers. Having an established sovereign benchmark curve might also serve a larger purpose in helping to lower the funding cost for higher-rated Chinese companies. Nevertheless, with the recent jump in benchmark Treasury yields brought on by strong economic data and expectations for the Fed to continue its rate hike trajectory, as well as a slump in the Renminbi against the dollar due in part to China’s deepening trade-war with the U.S., reception on this upcoming issuance is likely to be less enthusiastic than for 2017’s deal, which drew orders of about 11 times the amount offered. Investors cite emerging market volatility and the anticipation of ample dollar-bond supply for the rest of 2018 as further reasons for being cautious on the transaction, arguing for a larger premium on the sale. Secondary trading on last year’s issuance supports this case for higher spreads, with the 10-year tranche at T+41 bps yesterday, as compared to the issue pricing of T+25 bps.